The Company Lab (CO.LAB) and Unum have formalized a new partnership to leverage Chattanooga’s entrepreneurial strengths and leadership in the employee benefits market. The relationship will commence in August with the goal of enhancing health and well-being innovation in the region. Unum’s investment into the collaborative effort includes funding and access to its robust pipeline of experts. 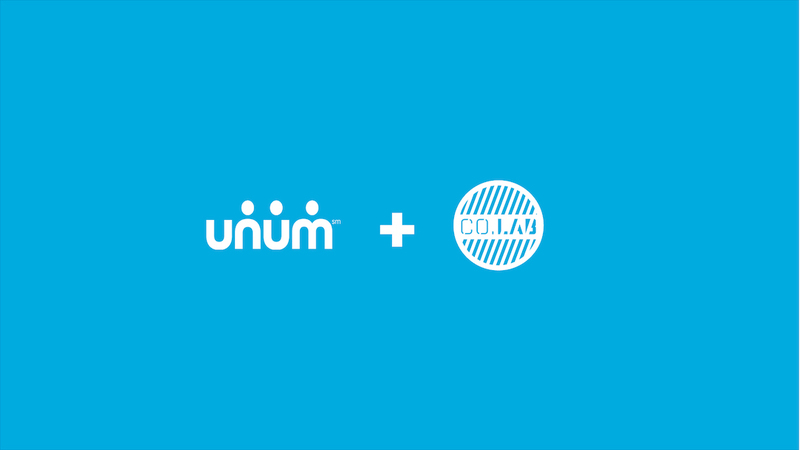 In the same spirit, CO.LAB will connect entrepreneurs and technology talent to Unum’s extensive insights into the employee benefits market. More broadly, the two entities will work together to apply entrepreneurial thinking and advanced problem solving to health and wellness opportunities both inside and outside of Chattanooga. Unum Group, one of the area’s largest employers, is a leading provider of employee benefits and a global leader in disability income protection. The company is built on the promise of helping people when they need it most. Each year, Unum pays nearly $7 billion in benefits to the people who depend on them, and the company’s drive to grow is inspired by the social and human value of the work they do. Investments into technology and digital capabilities helps them better serve their nearly 193,000 employer customers and the 36 million policy holders and families they protect. Since launching in 2010, CO.LAB has played a critical role in strengthening Chattanooga’s entrepreneurial environment and cultivating economic opportunities for both nascent and established companies. In doing so, the organization leverages the area’s competitive assets such as its advanced broadband infrastructure and its strategic location to major markets like Nashville, Atlanta and Birmingham. Focusing on these strengths has continually allowed CO.LAB and its partners to stimulate entrepreneurial activity in industries in which new ventures are well-positioned to thrive. To learn more about Unum’s workplace initiatives and social responsibility commitments, visit www.unum.com. For more information about resources available to entrepreneurs at CO.LAB, visit www.colab.co.